Leading Manufacturer of reprocessed plastic granules, plastic granules, pp granules and virgin plastic granules from New Delhi. 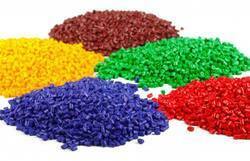 We are the leading trader of Reprocessed Plastic Granules. 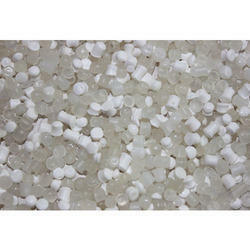 Our client can avail these quality Reprocessed Plastic Granules at the cheap price and these are manufactured from the high-grade quality material. These however used in packaging materials such as trays, foils, plastic bags and many more items. These are highly in demand for their unmatched quality and unbeatable price. Color Red, Green, Yellow, Brown, Purple, etc. Backed ourselves with sound comforts and talented employees, we have appeared as one of the leading manufacturer and traders of best quality Plastic Granules. At our well-established manufacturing unit, the offered component is manufactured by making use of premium quality plastic in adherence with defined industry standards. The provided component is used in packaging for the pharmaceutical, laboratory equipment and automotive components. In addition to this, the provided component is available in varied colours and sizes for our patrons. We offer a wide range of optimum quality PP Granules to our valuable patrons. Owing to their resistance to their optimum colour fastness and compositional accuracy, these granules are extremely demanded. These coloured granules undergo various quality assurance checks to ensure a defect free range. 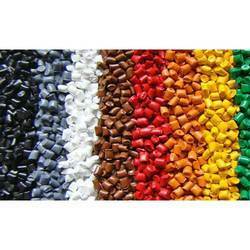 We are instrumental in offering best and most appreciated name in the market by offering our patrons best collection of Virgin Plastic Granules. These granules are available in milk colour options. 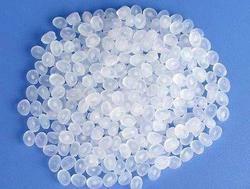 These Virgin Plastic Granules are highly in demand for their unmatched quality and unbeatable price. The reprocessed range of Granules is well tested on various quality parameters like durability, strength, thermal stability and non-oxidizing character. These are available at very reasonable price in the market.